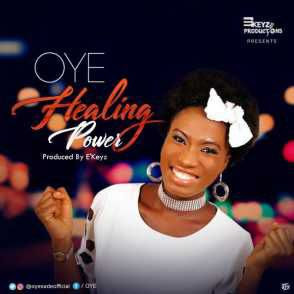 After the success of her debut single Honour, Oye is back with another one titled Healing Power off her recently released album HONOUR. The heart cry of the singer was clearly revealed as she made a strong request to God. “Healing power is a song that will bring hope to the hopeless, healing to the sick or wounded and comfort to the broken hearted.” Healing Power was Produced by fast raising talented E’keyz.